Trevor S. Whiting is a founding attorney, along with Matt Dana, of Dana Whiting Law. He works with families and business owners in facilitating the transfer of wealth to his clients' heirs in the most efficient manner, minimizing the tax burden to the family along the way. Whether assets are to be transferred to a spouse, children, key employees, charities, or others, either during life or at death, he develops the necessary strategies to make sure that his clients' objectives are accomplished utilizing the necessary trusts and business entities and cutting-edge estate planning techniques. Trevor is a true "tax nerd," a nickname he wears with honor. His strong background in tax law is beneficial in addressing the tax issues that arise while creating an estate plan, administering an estate, and planning the succession of a family-owned business. Trevor successfully handles the estate and income tax issues related to dealing with out-of-state fiduciaries or trusts and estates owning property in multiple jurisdictions. Trevor has spent his legal career working with individual clients with regards to their estate and business planning needs. 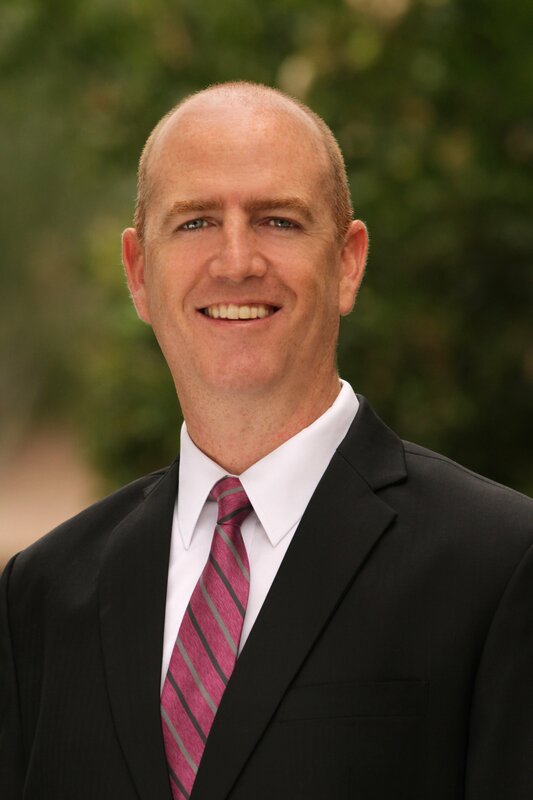 Prior to the founding of Dana Whiting Law, Trevor spent three years in the estate planning group in the Phoenix office of a national law firm. Before that, he was a partner in the Dana Law Firm, which was established by Matt Dana in 1989. A native Arizonan, Trevor attended law school at Seton Hall University School of Law in New Jersey. Following graduation, he worked in the New York City office of Deloitte Tax LLP, where he assisted corporate and partnership clients with complex tax transactions and multistate income tax compliance issues. Trevor was born and raised in the White Mountains in Eastern Arizona. Growing up in the small, rural community of Eagar/Springerville, he learned to love spending time in the outdoors. 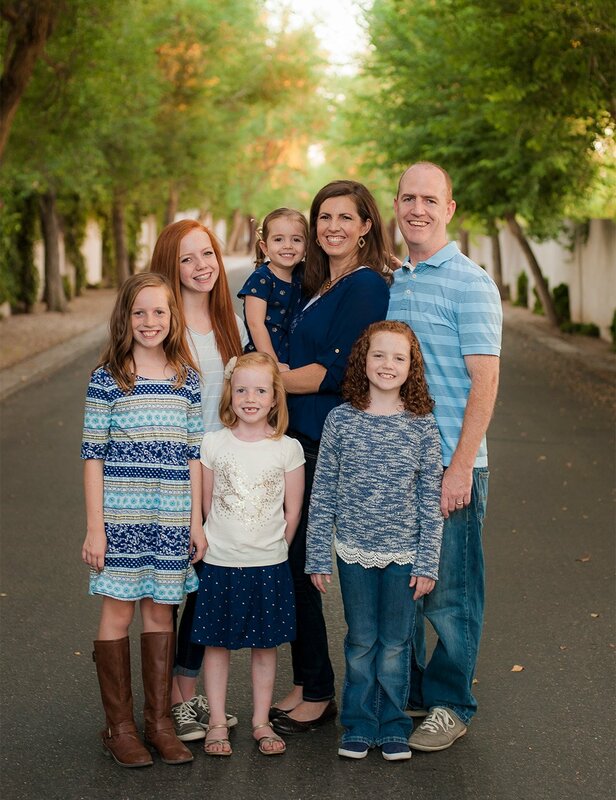 Trevor and his wife, Anaclea, have five daughters, so Trevor has spent his time as a father trying to convince his girls to love football, wakeboarding, camping, the ASU Sun Devils, and Arizona Cardinals as much as he does. He must be a doing a pretty good job because his daughters try their best to make him proud and be daddy's girls. Or, maybe it it's because Anaclea is the best wife and pushes the girls to try to make their dad happy.